The Nike Kobe 10 “Hot Lava” is newest Nike Kobe 10 that is set to debut early December 2015 just in time for Christmas. 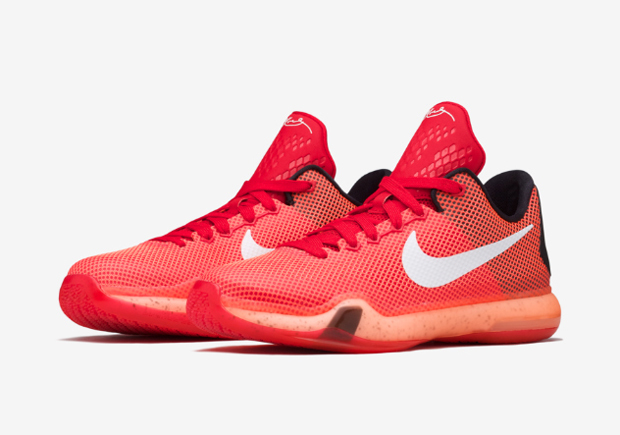 This Nike Kobe 10 is dressed in a University Red, White, Bright Crimson and Hot Lava color scheme. The shoe features a full Red-based upper with White, Crimson and Lava accents, along with Black detailing. 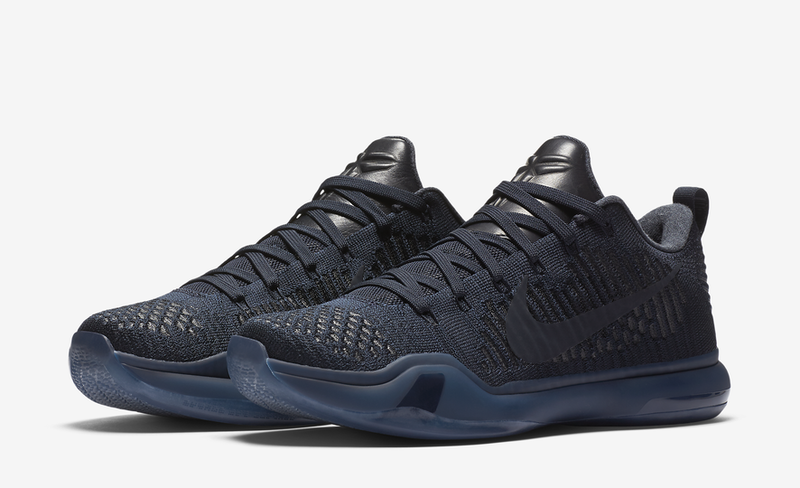 Check out the detailed images of the Nike Kobe 10 “Hot Lava” below and look for them to release on December 9th, 2015 at select Nike Basketball retail stores. The retail price tag is set at $180 USD.